Like the little orange house? 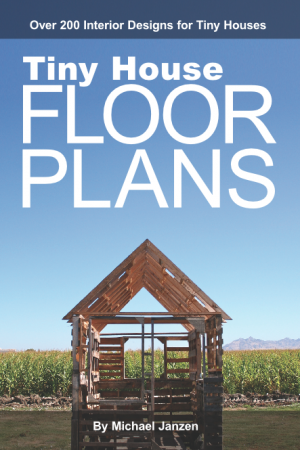 Get your free copy of the Freeshare Plans at THE small HOUSE CATALOG. I first spotted this at Small & Tiny Home Ideas. 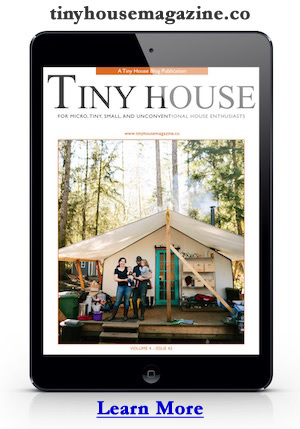 This entry was posted in Tiny House and tagged free plans, freeshare, Small & Tiny Home Ideas, THE small HOUSE CATALOG, tiny house. My son is currently living in an old travel trailer and would love plans to build his own tiny home. Thank you. Does anyone know where I can find more images of the first house, the orange one? It is very similar to the one I plan on building and I wan’t to find out more about it. You can also get a free copy of the plans on that same page. Mike,can’t thank you enough for this Very Valuable site info. and it is free, You have a good and thoughtful heart man. Thank you for helping us in this manner! Appreciate the plans and the detail! I like the wood interior. It looks really nice. For free plans,it is asking password before entry.How can I solve the mentioned problem?